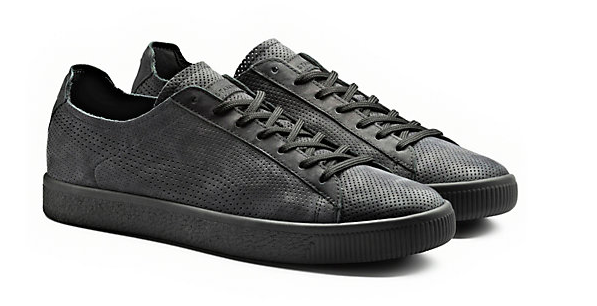 Combine the modern cool kid savvy of Stampd with the patented classic verve of Puma's Clyde Sneaker and you must have a winner. 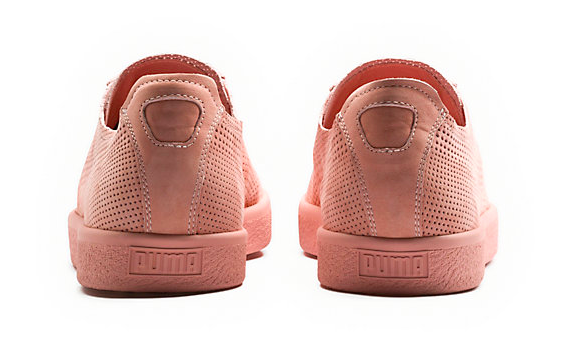 Puma and Stampd has teamed up for this remix to the infamous Clyde Sneaker. 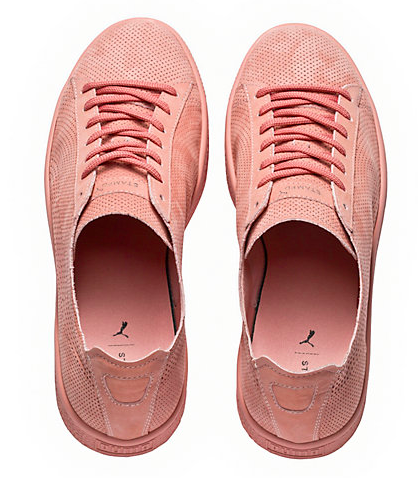 The entire upper is a rich perforated leather even down to Puma's iconic wave. With tonal laces and matching sole this sneaker becomes a great, easy to wear, pop of color for the Spring/Summer or keep it inky and downtown with the black color way. Both color ways available now at Puma.com.